Glisten and glimmer in metal worthy braids. 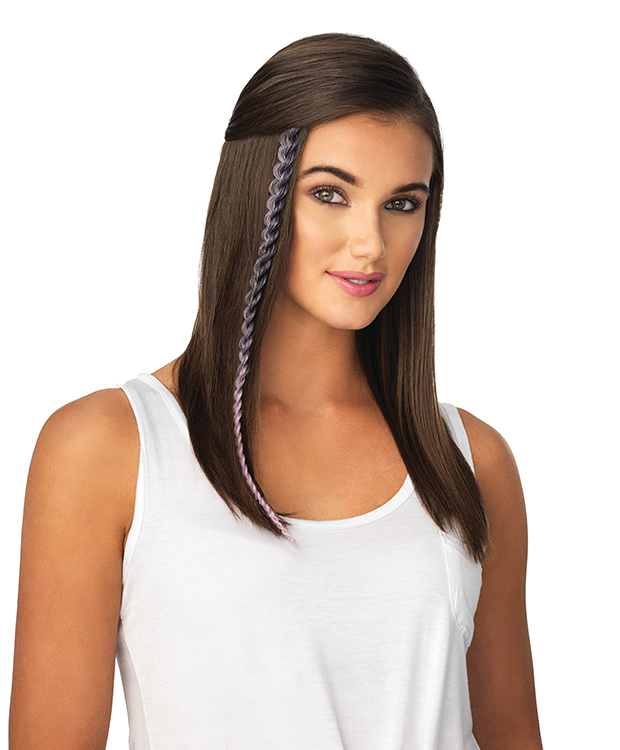 These single braids are the perfect addition to any hair color and style. Just clip, shine and go! Available in 6 Metallic Colors!